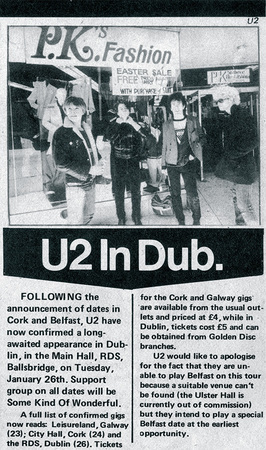 'You always had the feeling they were going somewhere.' 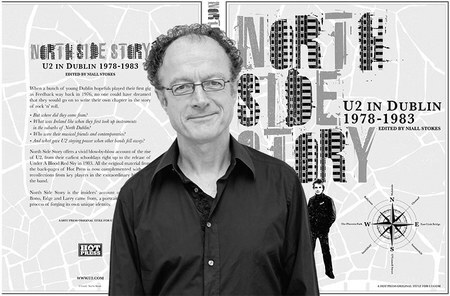 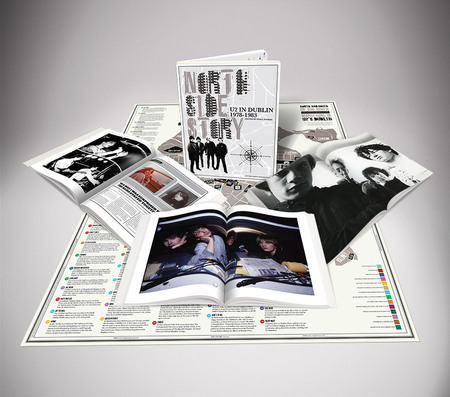 Niall Stokes on editing the newly published North Side Story. 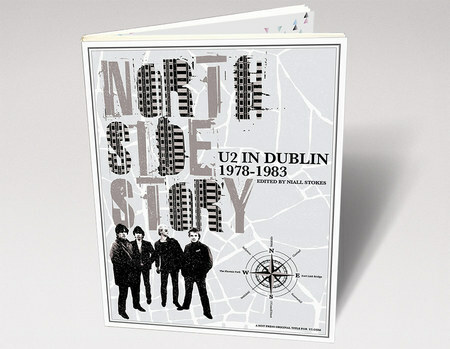 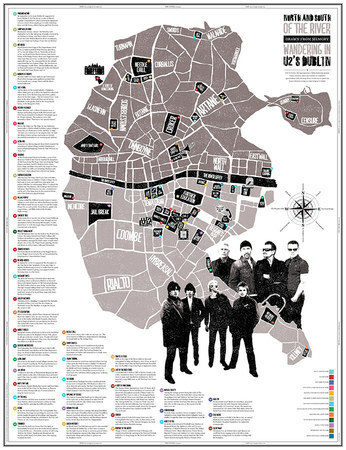 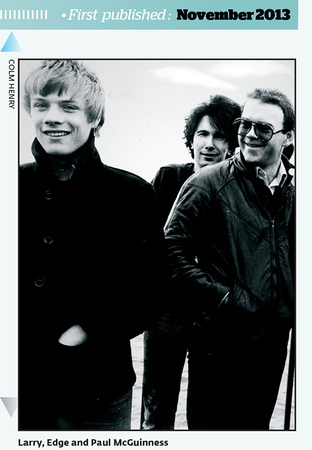 'As a kid it was David Bowie and Johnny Lydon that gave this flash of colour.' 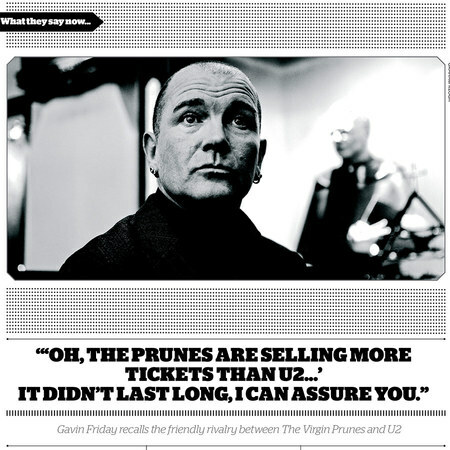 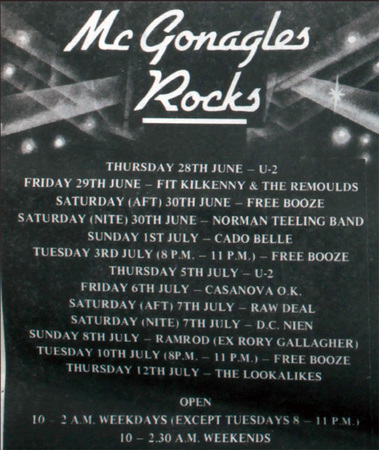 Gavin Friday on the early days of U2.